If you have any responsibility for managing staff in today’s organizations, you have likely experienced the dysfunction of the “once and done” performance appraisal or performance review process. 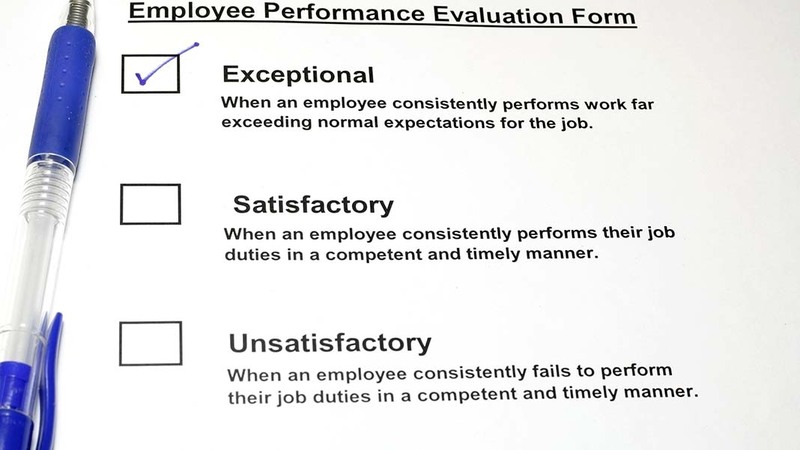 It’s no longer adequate to begrudgingly conduct a performance appraisal once a year. Your employees want (and deserve) much more frequent feedback about their performance. Old school methods are now rapidly being replaced with an ongoing and more real-time stream of communication and continuous feedback. According to a study from Wakefield Research, nearly 95% of employees would prefer their manager address mistakes and learning opportunities in real-time, which enables more agility through coaching and behavior changes to address skills gaps and shifting strategies. Regardless of size or industry, as the pace and velocity of business increases, many are finding the numerous downsides of annual appraisals outweigh the upsides of this traditional employee performance management. For example, in the past few years high profile companies such GE, Microsoft, Dell, Accenture, Adobe, and IBM have eliminated formal annual performance reviews. Ultimately, a top goal of any performance management system should aim at retaining a talented workforce. By replacing the traditional annual performance review with regular feedback, (some refer to it as frequent “check-ins”) employees will be able to update and change their projects, progress, and goals more frequently, and correct their problem areas in a much more agile and real-time basis. This newer more agile approach to performance management can take the form of weekly team check-ins, quarterly one-on-one check-ins, and multi-rater feedback, which recasts the annual performance review to be developmentally-focused, not performance or compensation-focused. Because feedback is delivered continuously under this new approach to performance management, the previous annual performance review process can now shift to a capabilities and skills development process of the individual and the team. Since less time is required to review the past, the dialogue between manager and employee becomes more forward-thinking, future-focused, and career development-based. 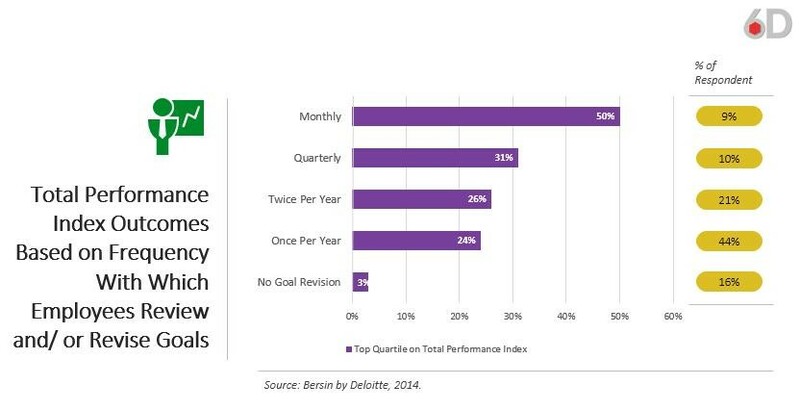 Research from Bersin by Deloitte clearly indicates organizations that review and revise goals more frequently outperform those that don’t. The purpose of weekly team check-ins is to be proactive in identifying changes in plans and incorporating the latest information into the execution of plans. The weekly check-in also creates a form of mutual accountability for staying focused on what’s important and catching problem areas early. The weekly check-in is not to be confused with the outdated and irrelevant “status update” meeting but rather depends on each team member thinking through what are the most important things to get done in the upcoming week. Part of this process of implementing weekly check-ins is developing leaders and team members who understand how to have meaningful and constructive one-on-one conversations, with the objective of improving individual and team performance. Today’s leaders must develop the attitude that it is their responsibility to cultivate their team by providing objective feedback, asking probing questions, and building a supportive and transparent working relationship with each team member. 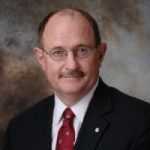 To meet the needs of the wide range of generational employees (Millennials through Generation X and Baby Boomers) new performance skills need to be developed that are focused on listening, reinforcing desired behaviors, and asking meaningful open-ended questions during one-on-one conversations. These skills are necessary for organizations looking to successfully transition from old-school performance reviews to a modern continuous feedback process. And even if your organization continues to conduct annual performance reviews these skills will be advantageous!